Church leaders criticized the Swedish Migration Agency for scrutinizing asylum seekers with tests about the Bible, The Local Europe reports. The quiz included technical questions about Christianity, such as the difference between the Orthodox and the Protestant church and explaining the Letter to the Romans. The answers to the test affect a person’s application who used religious persecution as a reason for seeking asylum in Sweden. Lawyers denounced the practice since it doesn’t determine a person’s faith. To help asylum seekers, Güngör advised his clients to study the Bible before going to the interview; parishes prepared handbooks of facts about Christianity. The Migration Agency defended the Bible tests, saying the questions would determine the authenticity of a refugee’s conversion to Christianity. 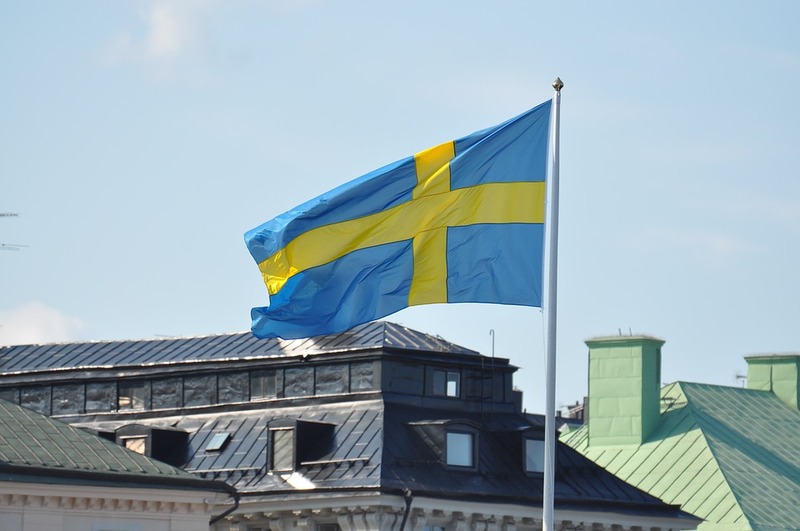 “It is a reasonable demand that the asylum applicant should show some knowledge of the Bible – this should come naturally, and isn’t something you need to study,” Carl Bexelius, Deputy Legal Director at the Swedish Migration Agency.